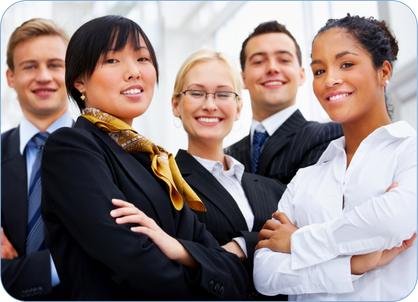 Intercultural Training and Coaching – by experts for experts! It is essential to be well-prepared before entering the international market. In our individually designed seminars, workshops and coaching sessions, you and your colleagues will acquire the intercultural expertise that is essential for success in international business relations. Flexibility is integral to our service: we are happy to tailor the time and duration, content and focus of our workshops to your individual needs. Your company wants to open up international markets? You are working in international teams or on international projects? Contact us today and we will be happy to make you an offer free of charge.